If you have any questions about MPS-GAP certification, please contact Raymond Scheepens at r.scheepens@my-mps.com or on tel. +31 (0)6 538 625 51. 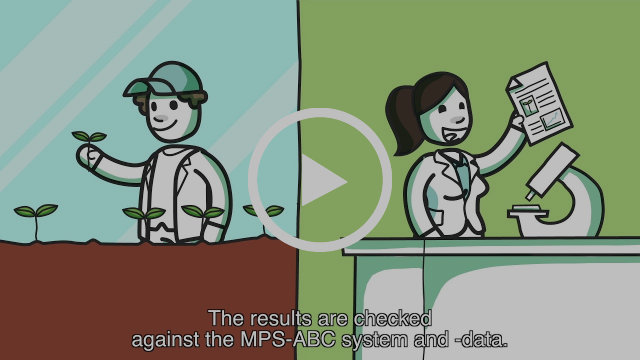 If you have any questions or would like to take part in the MPS Customer Panel, please contact Martine Holtkamp by sending an e-mail to m.holtkamp@my-mps.com or calling her on +31 (0) 6 834 833 67. Of course, our Service & Support team is always ready to help: Contact MPS Service & Support at info@my-mps.com or on +31 (0)174 615 715.